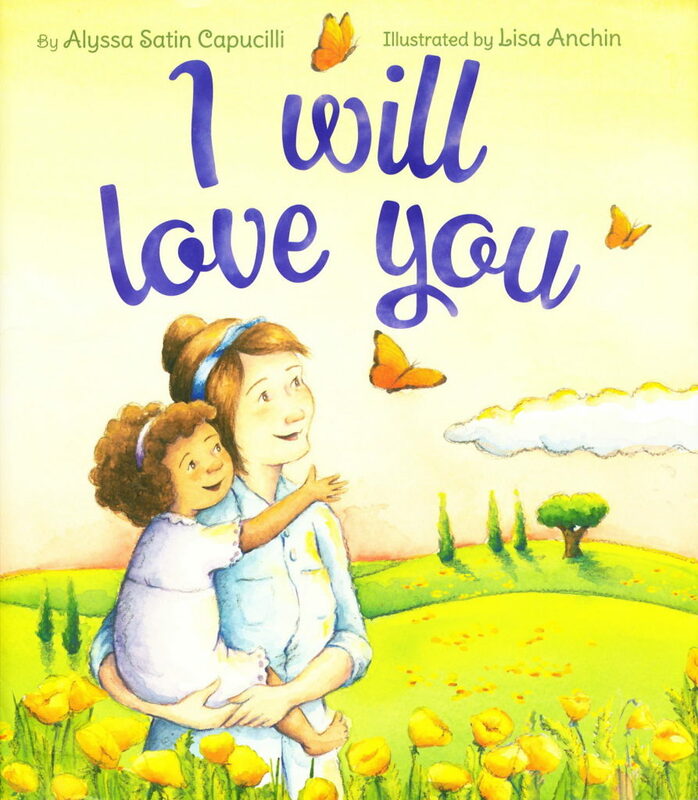 Capucilli’s text is lyrical, touching, and makes for a great read-aloud, while illustrator Lisa Anchin brings this story to life through magical, detailed landscapes and precious mother/daughter moments. Every parent wants to reassure they will always be loved. Like Nancy Tillman’s On the Night You Were Born, this book is sure to become a tried-and-true bedtime story.